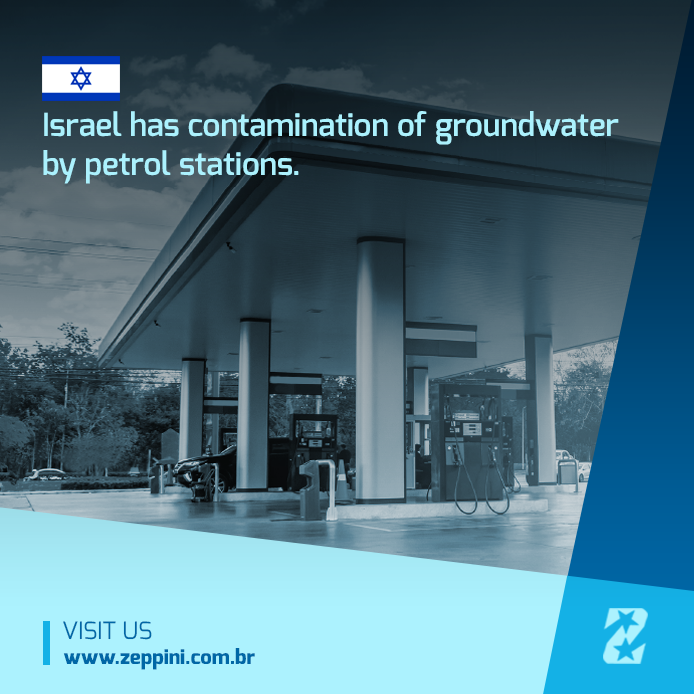 Groundwater near several Israeli Fuel Stations is contaminated, according to a report released by Water Authority, the Israeli Institution responsible for water resources, which monitored 236 fuel facilities. The institution performed tests in groundwater up to 400 meters away from the installations. Due to the intensity of the contamination, the Water Authority and the Ministry of Environmental Protection of the country demanded the stations to install equipment to contain and monitor leaks, as well as apply actions to purify contaminated groundwater. The occurrence reinforces the importance of the application of environmental protection equipment, such as Storage Tanks with double protection wall and interstitial space for monitoring, as well as Containment Systems, which are fundamental to allow access to other equipment and contain possible leaks, as they isolate the connections at the installation. 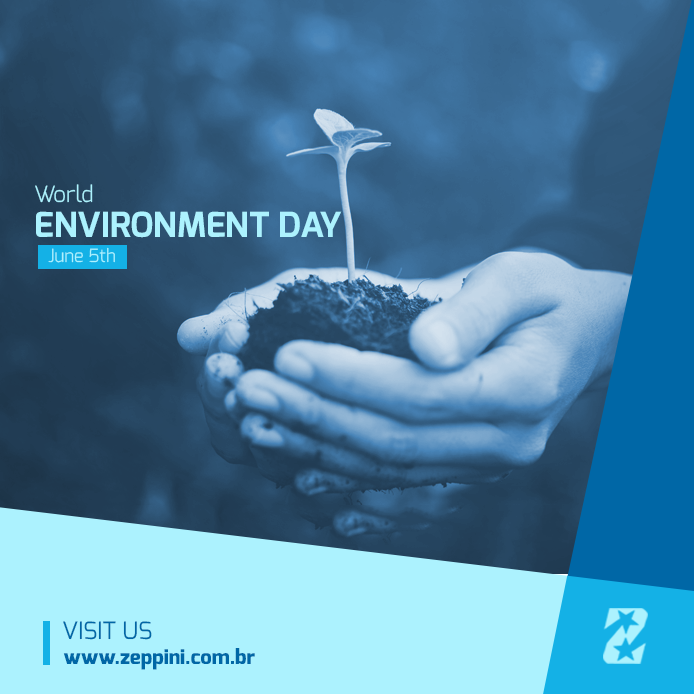 Another important item to bring safety to the underground installation of a station is the HDPE Pipe System, such as that offered by Zeppini Ecoflex, which is produced in resistant material and ensures a permeability of 0.0% in the conduction of fuels. India will host this year’s World Environment Day, which focuses on ocean pollution from disposable plastic products, which affects directly the lives of marine species and humans. The campaign highlights facts, such as, the dumping of 8 tons per year of disposable products in the ocean, equivalent to one full garbage truck per minute. Other important facts announced by UN are the consumption of 500 billion plastic bags per year and 1 million plastic bottles per minute. India has been chosen as the host because it is one of the countries with the highest recycling rate in the world and its officials have announced that hosting the event will accelerate activities related to a subject of such importance.